An opportunity to showcase the writings, websites and links of many talented individuals I know. 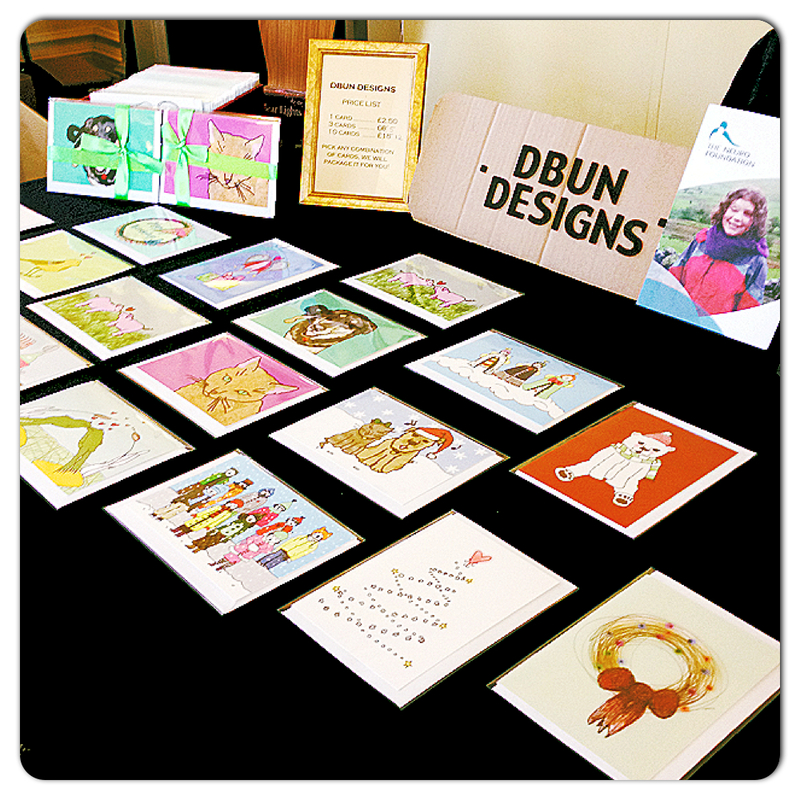 DBUN Designs – Had I not worked an impromptu day at a market, I would not have known about these wonderful printed cards. All started by a very talented individual Nathalie Trytell (the creator) and continued by her brother Matthew whom I was fortunate to meet. Although Nathalie sadly passed away in 2011, her legacy is going strong, with a determined brother persevering with her dream. I hope many others will be inspired through her designs and abounding creativity, remaining passionate in the face of her physical obstacles. 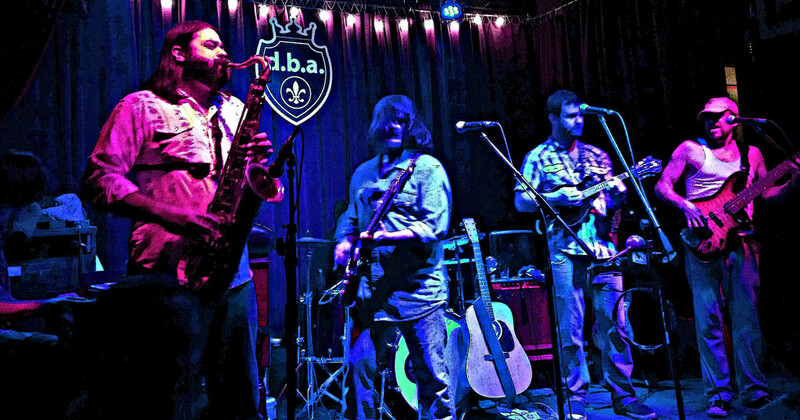 Damon Garcia; Saxophonist, Guitarist – Damon knows how to blow horns and consistently stuns musicians and audience with his soul pouring out through sound. 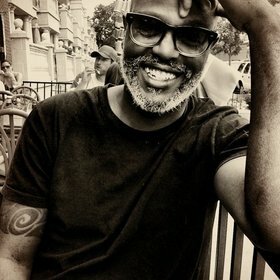 With a natural talent for tone, Damon has performed in London, New Orleans, Chicago, Lisbon, Amsterdam, New York as well as many other cities, currently resident in the Music Capitol of the World, Austin, Texas. With projects and new collaborations always on the go, look out for Mr Garcia in a City near you. Miss Mabell; Event Planning with a difference! 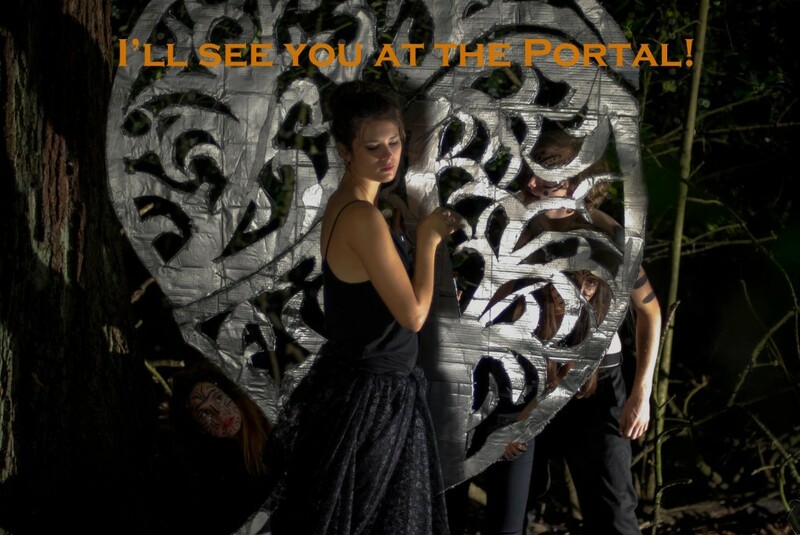 – Miss Mabell’s team consists of a mixture of producers, directors and set designers who just want to make people happy by offering them a different and amusing night time experience. 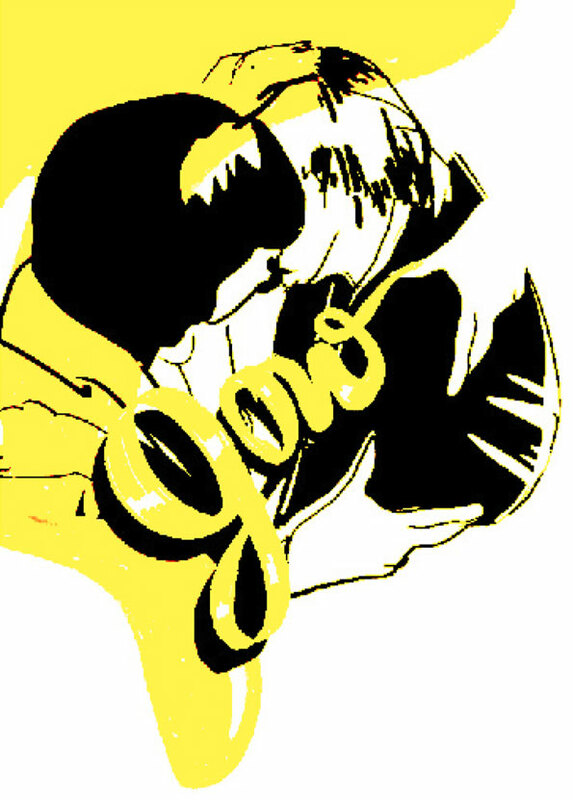 Opening night on 30th November 2012 and with more to come with Carolina Castro-Freire the brains behind the concept. Watch this space!